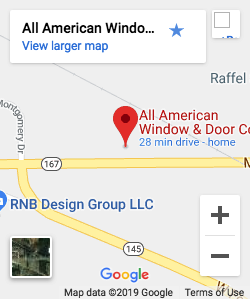 I, as one of the resident blog writers here at All American Window and Door Company, wanted to get feedback from some real, live customers on their experiences with All American Window and Door Co. and the products we carry. To that end, I was able to stop by during a few installations and talk to a few of the wonderful folks who’ve welcomed us into their homes and entrusted us with their business and hard-earned cash. Karen K. and Sandra P. reported being, overall, pleased with their experiences. They are repeat customers, perhaps in part due to our installers being “considerate and polite…I was concerned it would be dirty and that we’d have dust and dirt in the house, but so far, so good,” according to the ladies. 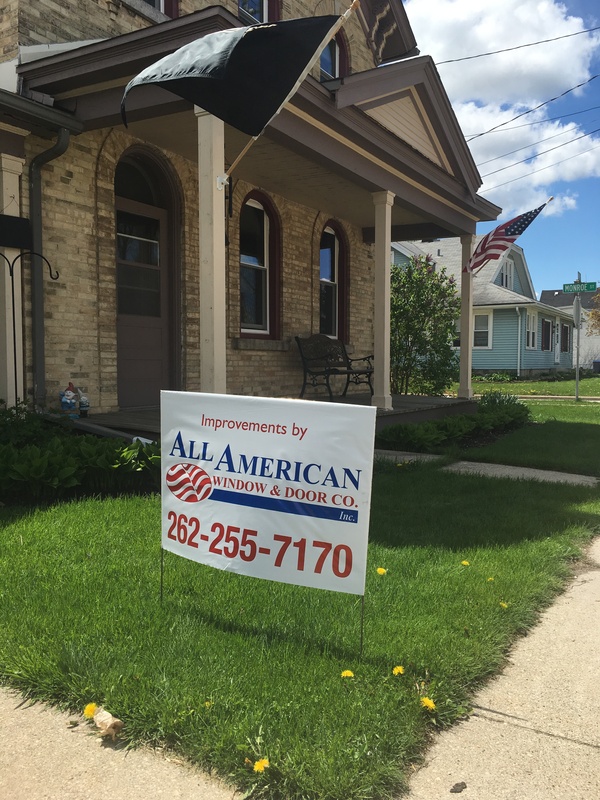 Ken and Rita H., also previous customers, claimed that they returned because they’ve had all of their windows done by us, as well as their desire to stay with a local company and, so far, seem to be glad they did. “The installers are very polite, knowledgeable, and fast workers. The quality of their workmanship resulted in virtually no problems with anything,” stated Mr. H.
As far as the Soft-Lite windows, Mr. and Mrs. H. seemed to be most enamored with the ease with which they are able to clean their (windows). “The double hungs just pop open!,” exclaimed Mrs. H., delightedly. 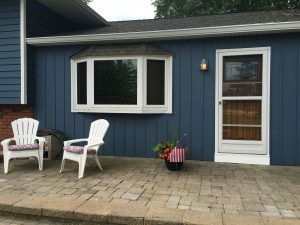 While Mr. and Mrs. H. summed up their overall opinion with simply “We’re very pleased with our purchases!”, Karen and Sandra went into a bit more detail. “One of the things I liked was negotiating the deal and having the option that by paying up front, we were able to get a discount,” Sandra reported. “I think it was very straight-forward. While Daniel was here, we had him price out the deck door and the two bathroom windows. As soon as we let him know we were ready, he scheduled a time, came out here, and did another contract, so the whole process was very easy, efficient, and painless. Actually, the second time, he had all the paperwork filled out in advance, so we literally just walked in and signed on the dotted line. We’re anxious to have windows now that we can open, come spring and summer.” We’re glad to know they’re so pleased!